Looking for REAL Mom friends? Looking for REAL information on parenting and how to survive?!? Looking for REAL life resources? There’s a new Mom’s group just for you! The first Monday of every month is the place for you and your baby. There will be a lactation consultant on hand to answer breastfeeding questions and free weight checks. 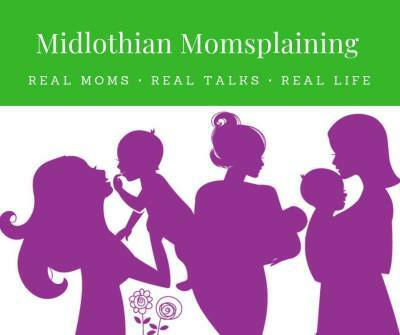 Each month consists of a new Topic and speakers along with doula advice and early childhood development talks, so bring your baby (toddlers are welcome too!) out for some REAL fun and socializing. ** Note- New day and time April 14th, 2019 at 4pm!! Dinosaurs are everywhere! Help us dig up a good time! 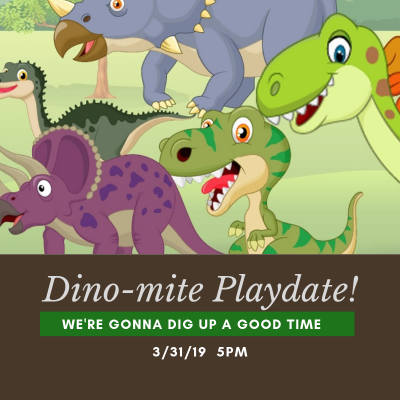 We will be exploring the dinosaur world through movement, music, instruments, and more! $15 first child, $10 additional child and member. Each child will go home with music and a dinosaur! Register today- 10 spots will fill fast!